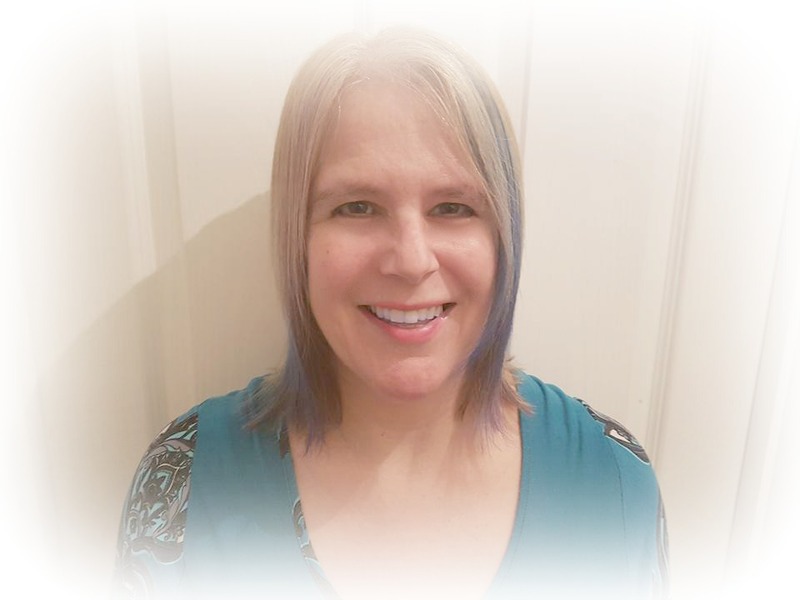 I am a qualified compassionate and empathic Counsellor, with a holistic approach, who has had many years experience in supporting people of all ages. I believe that everyone should be treated as an individual, looking at the best, personal approach for you. I started my professional life as a Nurse and then moved into social care, to become a Senior Domestic Abuse / Homelessness Project Worker. I have worked with people who have had a wide range of physical / mental health and social care issues for over 28 years. As a therapist, I am a bereavement and terminal illness speciailist, as well as working with, anxiety and panic attacks, domestic violence, trauma, all types of abuse, chronic illness, depression / mental health issues, spiritual / life meaning, autistic spectrum (ASD), family and relationship issues, life and work issues and all aspects of personal wellbeing. I also have many years of experience of working with spirituality and issues related to life-purpose. I use an individualised, integrated approach to counselling, which means that I assess your own personal needs to find the right form of counselling for you. My specialties including: Person-Centred / Humanistic, Transpersonal, Existential, Gestalt Therapy and CBT. I strongly believe that every human being is unique, with different needs that need to be considered compassionately and without judgement. This is how I work with all my clients. I also provide counselling and emotional support for various organisations such as YMCA and Victim Support, as well as some other private companies. I previously worked with the NHS, Woman's Trust and Women's Aid, St Josephs's Hospice (London), Marie Curie and Macmillan Dove. Also Housing Associations and DV projects. I am currently also a trainee Interfaith Minister. I have my own private practice and I am fully insured with a current DBS clearance certificate.